*For shearing, lt can achieve single stroke and continuous stroke processing function. *For bending, there are three funtion:Jogging single stroke and continuous stroke. *For rolling there are two function; Jogging and continuous stroke. 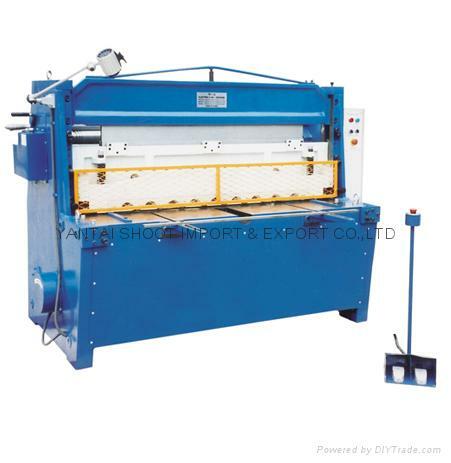 *This machine is the ideal equipment for sheett-metal working.